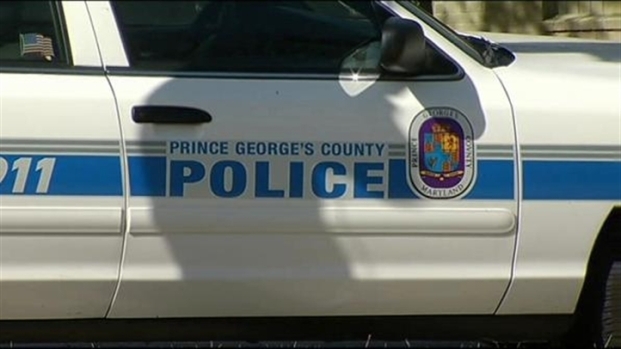 Six unrelated shootings left five people dead in Prince George's County, Md., over the weekend. In all, 10 people were shot. "I can testify that this police department hasn't slept in 72 hours," Prince George's County Police Chief Mark Magaw said Monday. 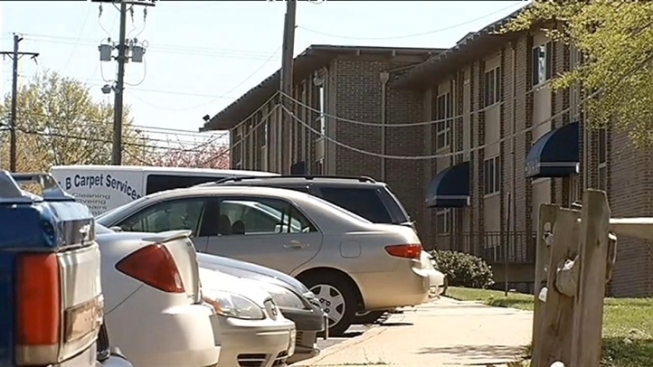 The deadly shootings started Friday evening with three people shot in an apartment complex in Hyattsville. When police arrived, they found three men suffering from non-life-threatening injuries. Also Friday night, 17-year-old Brandon Wiggins was shot and killed in a drug-related gun battle in an apartment complex parking lot on Brightseat Road, police said. 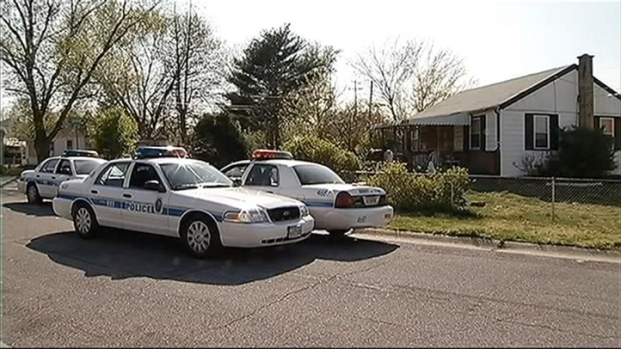 News4's Derrick Ward gives us an update on a very violent weekend in Prince George's County. The next shooting occurred early Saturday morning in a residential neighborhood in Lewisdale. Lester Amilcar Flores-Quintanilla, 19, of Alexandria, Va., was shot and killed in an attempted robbery, police said. The victim had been turned away from Galaxy Sports Bar & Grill earlier, police said. "Our decedent, in this case, is affiliated with the gang MS-13," Prince George's County Assistant Police Chief Kevin Davis said. Early Saturday evening, two women were shot outside an apartment complex in Suitland, police said. One died, and the other had a non-life-threatening injury to her leg. Police believe the woman who was injured to be the shooter and have arrested her. Overnight Saturday in the Brandywine area, 83-year-old Dorothy McKay Ogden was allegedly shot and killed by her granddaughter who called the police to report her missing. According to police, when they arrived at her home, they found Ogden's body wrapped up in plastic and blankets in the living room. Police have arrested 32-year-old Cristalina Suzanne Warner, saying she confessed to killing her grandmother during a fight. Then, shortly after 8 a.m. Sunday, 21-year-old David Shaw was shot and killed inside a home in District Heights after he allegedly tried to rob a group of six people he was with in the home. Police say Shaw shot someone in the leg during a robbery before someone took the gun and shot him. Police said several people were inside the home at the time.